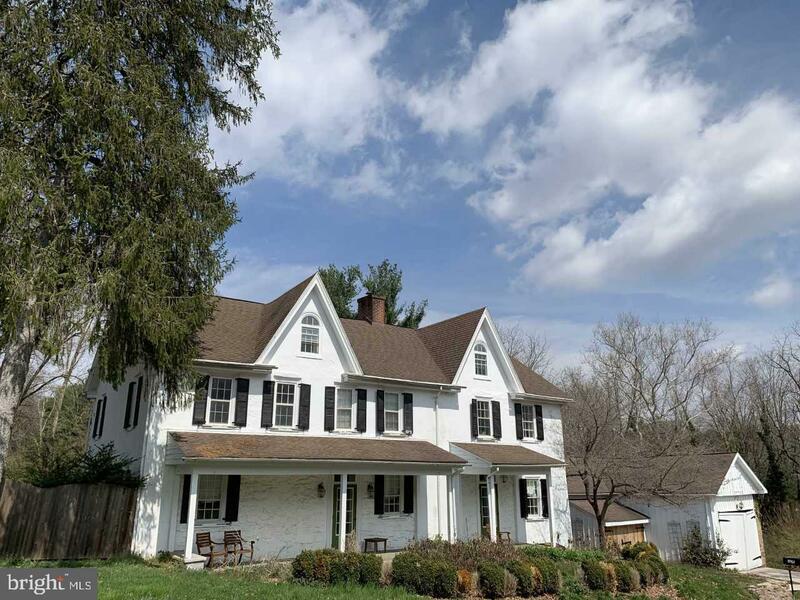 Situated on 1 level Acre in the highly acclaimed school district of Tredyffrin-Easttown, is this historic Pennsylvania stone farmhouse. 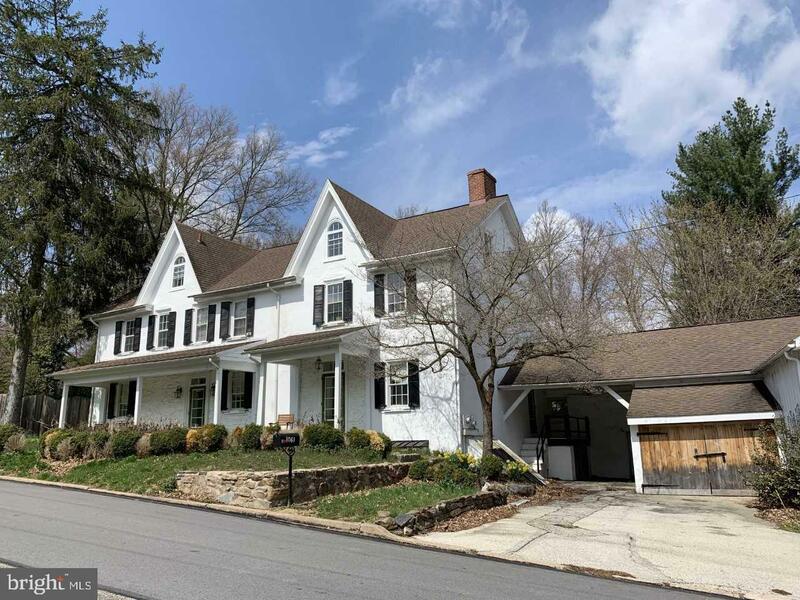 Spacious, and updated over the years, the first of two front doors lead you to a formal foyer, with the original wide plank flooring, a front parlor with the detailed 19th-century millwork that history buffs will surely notice! Next is the library with its charming 19th century glass/mullioned closet and original plasterwork is sure to please the eye. The updated kitchen leads to the modern dining room also with the original wood floor and hand-made custom paneling under a hand-crafted plaster ceiling medallion. Floor-to-ceiling windows in the living room are quite inviting and the stone fireplace overlooking the tennis courts and pool are an entertainers dream. The living room can easily hold a pool table in addition to comfortably seating many in the entertainment area. Completely renovated in 2008, the living room has a beautiful custom teak floor, floor outlets, energy-efficient lighting, is wired for cable and has custom French doors that go out onto the limestone terrace. On the second floor are three adjacent bedrooms and a fully renovated bathroom with spacious shower, pure white marble countertops, Carrera marble walls and heated floors. Italian crystal handles adorn the drawers and high-end fixtures. 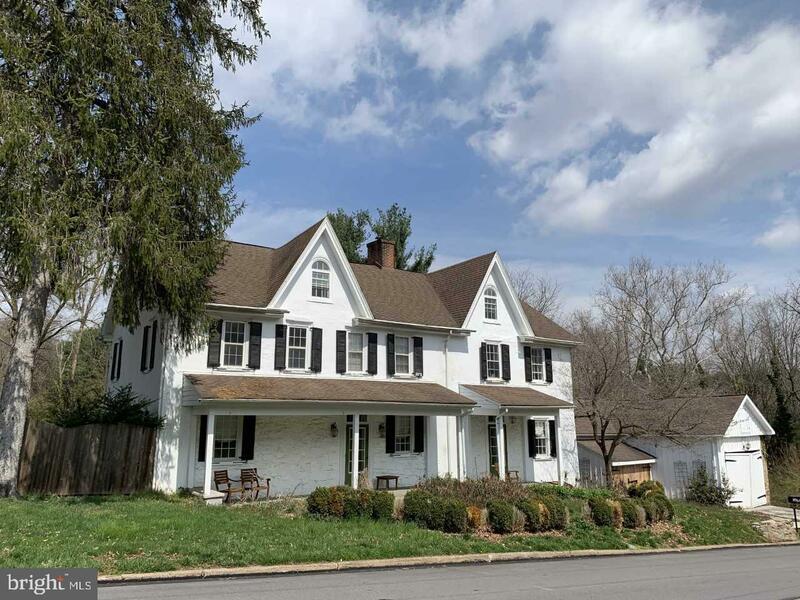 This home has numerous original architectural details including: built-in corner closets, several fireplaces, working shutters and deep windowsills. 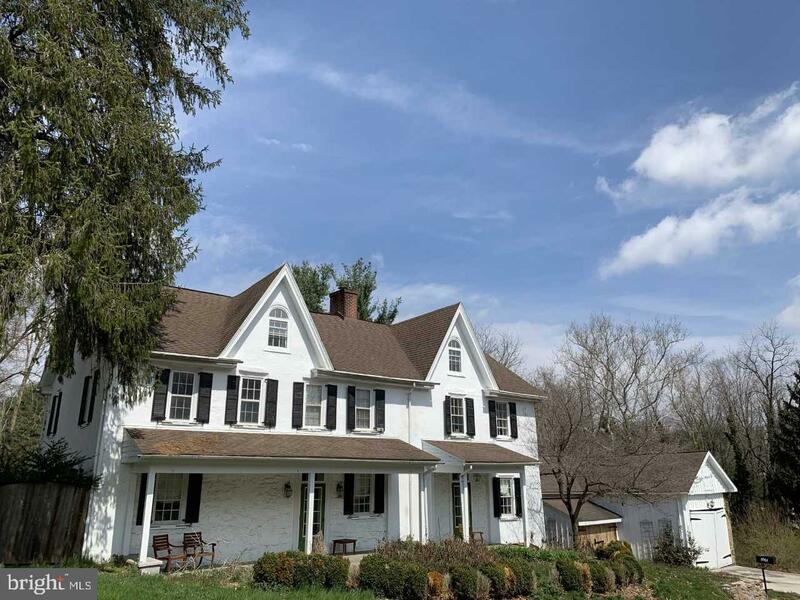 Alongside gracious dining and living rooms with space to accommodate large gatherings this home is both cozy and functional. The back yard offers an in ground salt-water swimming pool and a tennis/sports court for the athletes in the family. The grand master bedroom suite has floor-to-ceiling windows and a stone fireplace to enjoy on a cold snowy night. This gorgeous vaulted space overlooks the beautiful ground. A completely separate 5th bedroom suite has a private staircase accessed off the kitchen. French doors separate the two rooms and custom wall woodwork would be a great space for a home office, an in-law suite, or many other possibilities. Out back you will find the original 19th century stone barn. If you're looking for charm and character in your new home, look no further! Make your appointment today and put your stamp on this piece of history!